Nevada residents have the advantage of being in a state where the use of medical cannabis is a constitutional right. They’re at a disadvantage if they don’t have a friend or acquaintance to purchase from, as safe access points remain illegal. 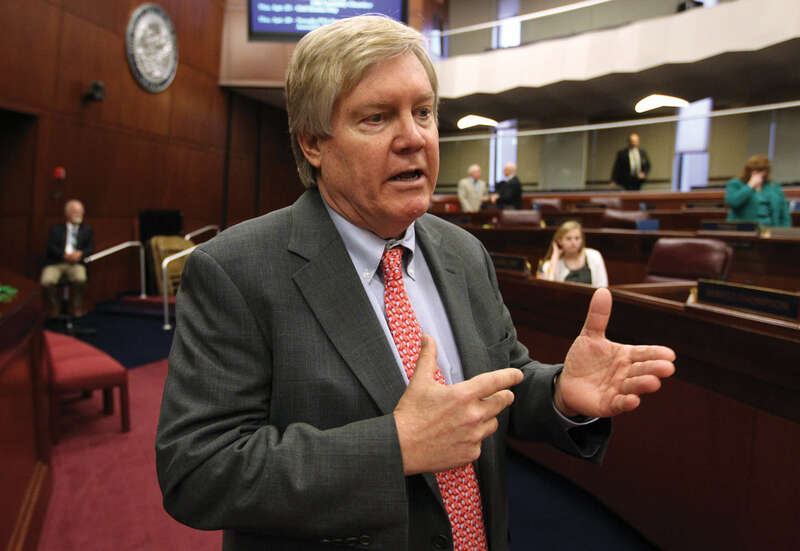 Senator Tick Segerblom, a Democrat from Las Vegas, hopes to change that. Senator Segerblom announced today that he would be filing legislation that would explicitly legalize medical cannabis dispensaries, giving the thousands of patients in the state an opportunity to legally purchase their medicine, rather than needing to resort to the black-market. “We’re going to have places you can go with a card where you can legally purchase marijuana…It’ll be a for-profit. It won’t be a co-op. It won’t be run by the government … It’ll be taxed and the revenue will be used to do something good”, stated Senator Segerblom in his announcement speech, which came after a Senate Judiciary meeting. legality in Washington, including raising the 0.3% THC standard set by Initiative 502 to 1% THC, which is more closely aligned with what the North American Industrial Hemp Council recommends. 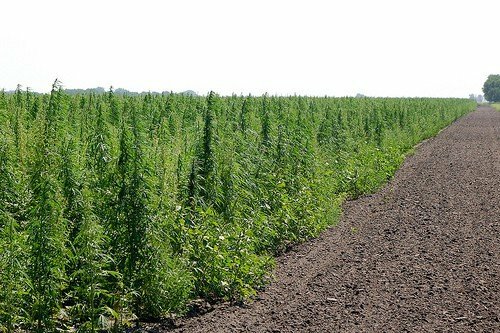 In addition, the measure creates specific regulations on how hemp production would be licensed and overseen in the state, and it authorizes Washington State University to undertake research on industrial hemp once they’ve received a license. the substance for legal retail sales. 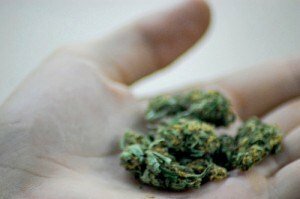 The measure would allow for the purchase and possession of up to an ounce of dried cannabis, up to 5 grams of concentrated products like hash and oil, and identical to Washington State’s Initiative 502, 16 ounces of cannabis-infused products like medicated brownies, and 72 ounces of cannabis-infused liquids like lotions or medicated sodas. In addition, adults in the state would be able to grow up to 3 plants legally. It would also allow for the legal transfer of up to an ounce of cannabis, and 3 small plants. Senator Correa has filed absurd legislation that would make it illegal to drive in California with any amount of THC in your system. Ignoring science and any valid reasoning, proponents of per se DUID (driving under the influence of drugs) laws for marijuana – a primary goal of our Drug Czar – have taken their fight to California, on the crooked wings of State Senator Lou Correa. 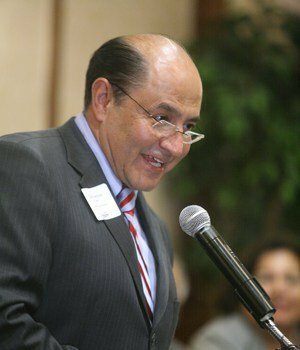 Senator Correa is a Democrat from Santa Ana, and this week he filed Senate Bill 289, which would establish a complete zero tolerance driving policy for those with THC in their system, even if they’re a qualified medical marijuana patient. If passed, this measure would instantly codify into law that it’s illegal for someone to drive with absolutely any amount of THC in their system. Not only is this unjust and ridiculous, it’s laughably unscientific. Science shows us that cannabis consumers can fail a zero tolerance THC test days or even weeks after last consumption, meaning that a joint someone smoked last week could land them with a life-altering DUID. Under the new law, as it’s per se, someone’s actual impairment wouldn’t be the factor for arrest, it would be an individual’s blood limit. 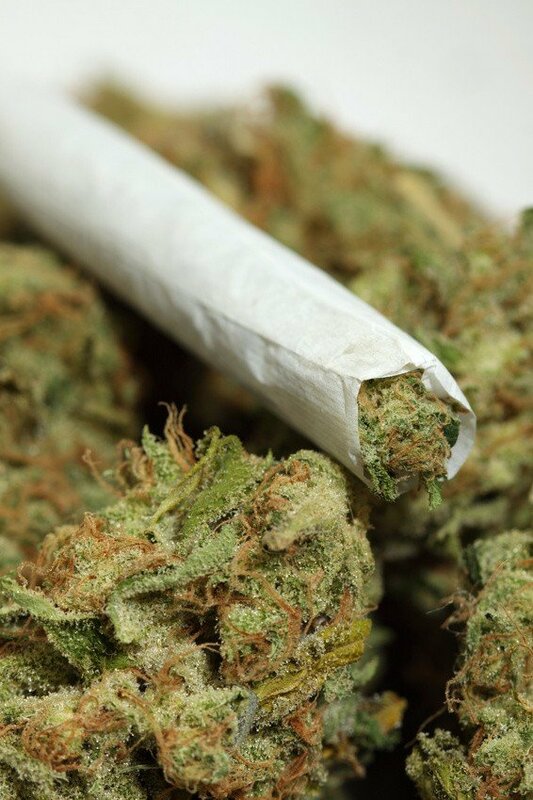 n misdemeanor – up to 40 grams for those 18 and older – to have it removed from their record. The committee voted 6-5 in favor of the bill. The primary sponsor of the measure, Rep. Fitzgibbon, says the chances are “really good” that it will pass the House. Newly elected Governor Jay Inslee hasn’t stated his position on the bill, but it would be unlikely for him to veto such legislation. Its fate in the Republican-controlled Senate is less than certain, but its passage isn’t an impossibility, especially considering that the measure has several Republican sponsors. As always, we’ll keep you up-to-date on future news regarding this legislation, and other cannabis related news stories. This afternoon lawmakers from Washington State’s House Committee on Public Safety held a public hearing to discuss a handful of measures, including House Bill 1661, which would allow the hundreds of thousands of people who have been convicted of a cannabis possession misdemeanor in Washington State to have it removed from their record. Tens of thousands of cannabis convictions could be vacated with the passage of House Bill 1661. The bill is sponsored by a bipartisan group of 21 legislators, and a majority of speakers at the hearing were in support of the measure. An executive session has been scheduled for tomorrow morning at 10AM, where a vote will likely be held on the bill. According to a lawmaker who wished to remain anonymous, it’s expected to pass out of committee, moving it on its way towards a full House vote. In a society that couldn’t hide its celebrity obsession if it tried, opinions of the famous – whether it rock star, movie star or athlete – tend to hold weight in the minds of those who admire these individuals. For better or worse. This is what makes the newly launched Marijuana Majority a vital component of pushing cannabis legalization forward, and into the mainstream. 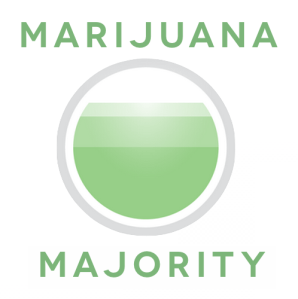 Founded by Tom Angell, who until recently was Media Relations Director for Law Enforcement Against Prohibition, Marijuana Majority is a website and social media movement that aims at compiling the ultimate list of celebrities, scientists, lawmakers, etc., who support an end to our failed war on cannabis. 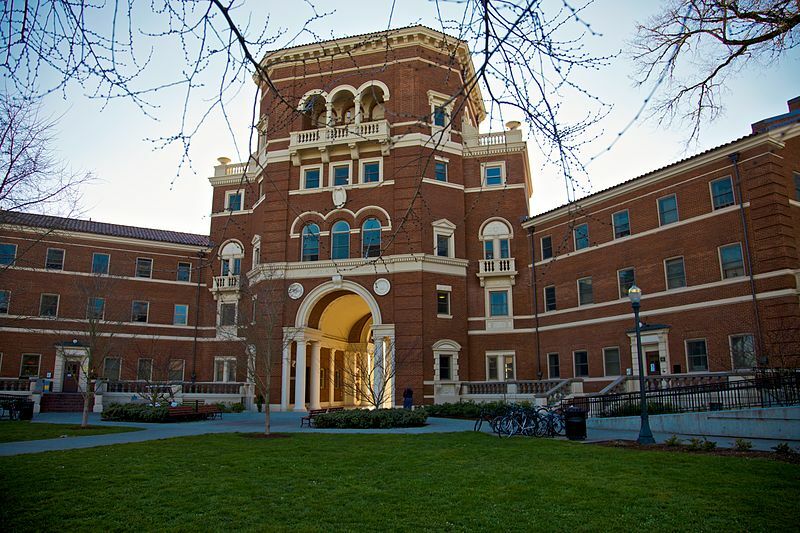 This month Oregon State University will begin registration for a new course offered this coming spring: WSE 266 – the study of hemp. The 3-credit course will examine the historical and political contexts of hemp, as well as growing, and industrial applications. “It’s an up and coming crop in the United States and we are going to need professionals coming out of academia who are experts in multiple areas,”said Anndrea Hermann, the instructor coordinating the class. Intended to appeal to a wide variety of applicants, ranging from those in food science studies all the way to students of fashion industry, there is no doubt seats will fill up fast. There is a disturbing discussion occurring among cannabis legalization advocates: Is it time to abandon medical cannabis advocacy in favor of focusing on outright legalization? 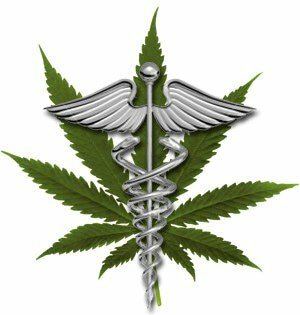 As a patient and cannabis advocate, I resoundingly say “NO!” – do not abandon the patients. It is the most effective avenue the cannabis movement has within its arsenal to win the “hearts and minds” of those who oppose cannabis law reform. 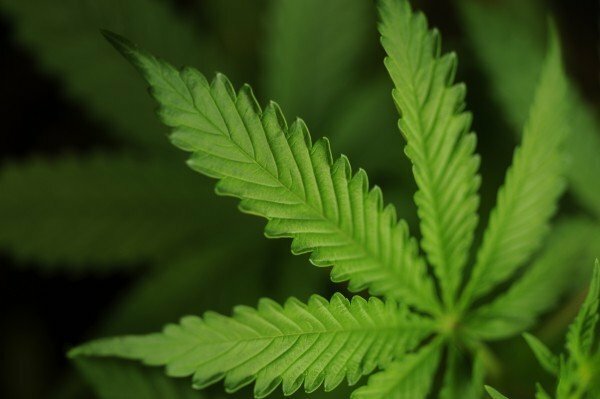 Tomorrow at noon, legalization advocates and state lawmakers will hold a press conference in Maine to introduce legislation that would legalize cannabis in the state. The measure, being referred to as “An Act to Tax and Regulate Marijuana”, would legalize cannabis for adults in a similar fashion to alcohol, and is planned to be based roughly on legalization initiatives that recently passed in Washington and Colorado.